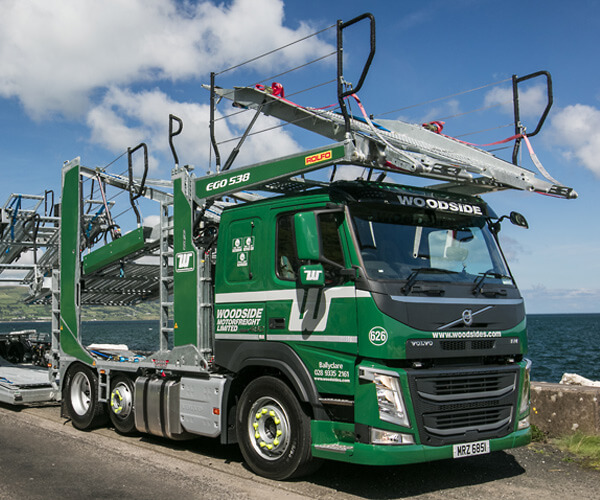 This is your opportunity to join the Woodside Motorfreight team based in Preston. Earning £50k-56k per annum + a health insurance plan for you, your children and an option for your partner. Please note this is a very physical position therefore you must be physically fit to carry out the duties required with no previous injuries or underlying health conditions that may affect your ability to fulfil the role.